Gavin Desmond, Wukah, is an up and coming Irish producer, and is quickly getting his name out there. Corkman born and raised, he got into music from a very early age, studied classical piano and music composition, has a passion for film scoring and jazz music as well as ambient textural electronic music, and a significant chunk of his time is dedicated to beats, in genres such as Techno (minimal, deep tech) and House (deep house and afro house). He's keen in sound design, creating crunchy and punchy percussive beats with deep bass and a groove that will get people moving on the floor, and being a bit of a film bore regularly samples from movies ! 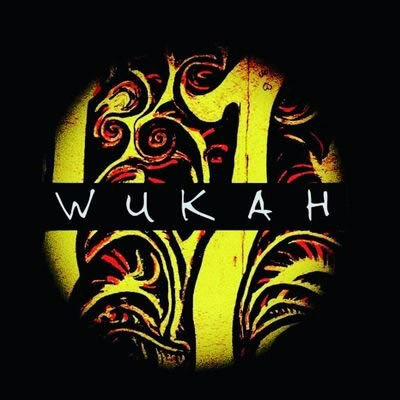 Vision Collective Recordings are delighted to have Wukah onboard with label.